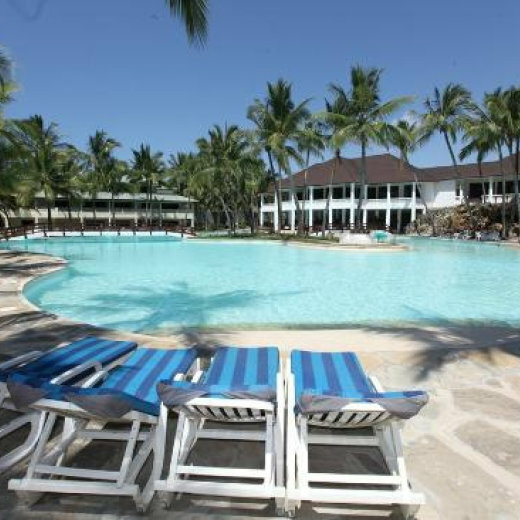 Emrald Flamingo Beach Resort & Spa is a luxurious 4-star hotel conveniently located only 8.2km from the City of Mombasa. A cosy boutique hotel featuring 137 spacious rooms, Olympic capacity free form swimming pool, unique beach cave bar, tennis courts and entertainment facilities. The extensive grounds make the property a favourite setting for wedding functions. A ray of choices for venues are available to choose from and a dedicated wedding coordinator is assigned to all wedding functions to make the experience memorable. 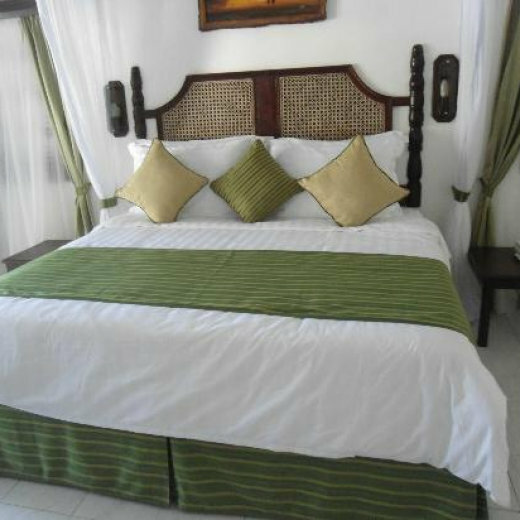 All the 137 rooms are well-equipped and air-conditioned. Room facilities include climate control, coffee/tea maker and direct-dial phone. Other room amenities include desk and minibar. Bathroom amenities include bathrobes, complimentary toiletries, hair dryer and makeup/shaving mirror. Entertainment: In-room entertainment options at Emrald Flamingo Beach Resort & Spa include flat-screen TV and free movie channels. Housekeeping services are also available. The Palm Restaurant offers breakfast, lunch and themed dinners. The Blue Lagoon Restaurant offers a wide variety of a la carte dishes. The Cave Bar, by the beach in its location on the beach and a natural hollow in the cliff. The Jambo Bar, set in the lush gardens offers a tranquil setting overlooking the resorts ponds. The Koi Lounge & Bar adjacent to the lobby offer delicious pastries and cappuccino. 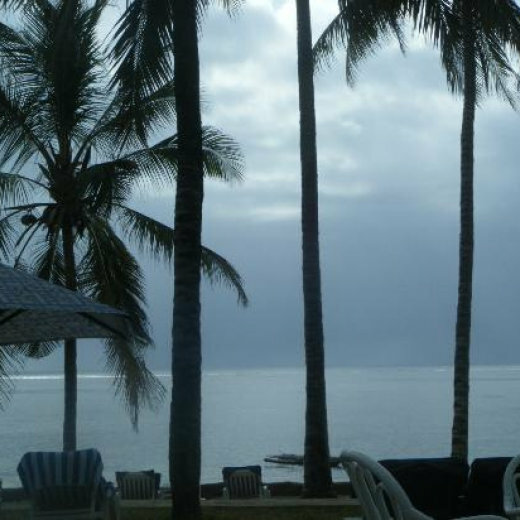 Pavillion D’Amour offers panoramic views of the Indian Ocean & the Shanzu Beach stretch.